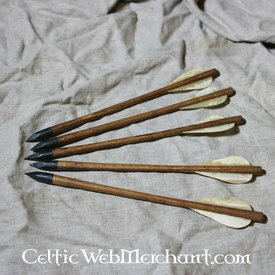 Replica arrows made with traditional methods. Suitable for living history, re-enactment and historical education. 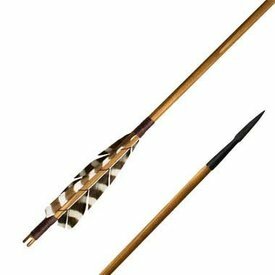 Crossbow arrows as well.